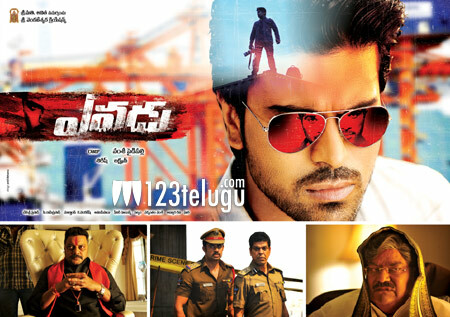 Ram Charan’s latest film Yevadu has taken a superb start at the box-office. The film released after a delay of nearly six months and the massive promotional campaign which the makers kickstarted couple of weeks ago seems to have paid off quite well. As per the latest info, the film is expected to do quite well in Andhra Pradesh and it remains to be seen how much the film is going to collect in the long run. Directed by Vamsi Paidipally, the film stars Ram Charan, Shruti Haasan, Amy Jackson in lead roles and Allu Arjun, Kajal Aggarwal played cameos. The film is expected to benefit from the positive word of mouth and reviews. The entire cast and crew is said to be quite thrilled with the response the film has received. Dil Raju has produced the film. Devi Sri Prasad has scored the music and Shyam K Naidu is the cinematographer.